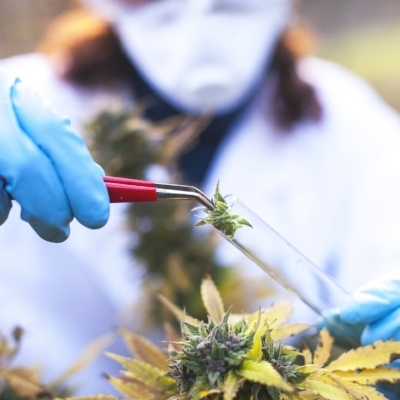 Canopy Growth (TSX:WEED; NYSE:CGC) has entered an 18-month strategic supply agreement with a unit of MediPharm Labs (TSXV:LABS) to purchase up to 900 kg of cannabis extract. Canopy Growth has committed to purchase a minimum of 450 kg, with an option to purchase an additional 450 kg. In a statement, both companies said the agreement demonstrates a meaningful increase in total supply in the market and that licensed capacity cross Canada is capable of meeting the needs of the Canadian recreational and medical markets. “This agreement will establish an early-mover advantage for both companies to meet an immediate and unmet need across the country for value-added products, such as Softgel capsules,” Canopy and MediPharm said. Pat McCutcheon, president and CEO of MediPharm, said the sales agreement “serves as a strong endorsement of MediPharm's industry leading extraction-only business model." As MediPharm finalizes its GMP certification, Canopy Growth will explore export opportunities as a part of the strategic agreement.